South Lake Union has risen in the last few years to become one of the main tech hubs in Seattle. Housing the corporate campus for Amazon and also home to the incredible south lake union park, this is one of the most photogenic areas in the city. 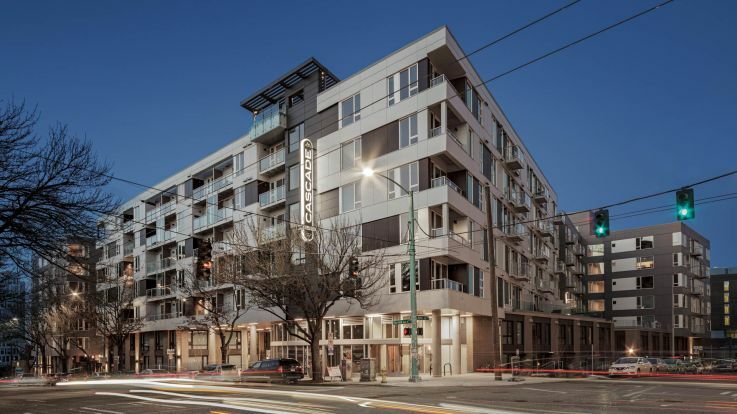 We offer some incredible luxury apartments in south lake union. Our tailored homes are host to some impossibly great conveniences, like rooftop resident gardens, courtyards, controlled access garages, floor to ceiling windows, private balconies, and so much more. Check out our incredible luxury apartments in south lake union and let’s get in contact to find you the perfect home.